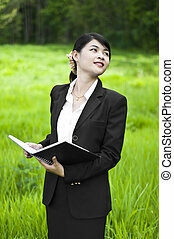 Beautiful Asian business woman portrait . 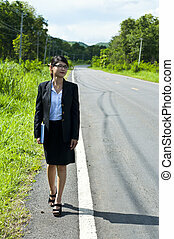 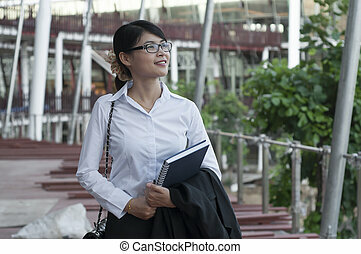 Beautiful Asian business woman walking lonely. 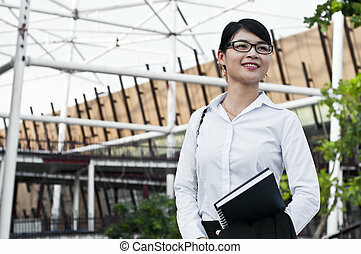 Beautiful asian business woman over abstract background. 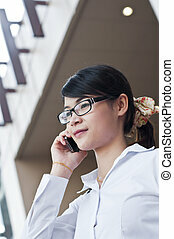 Beautiful Asian business woman talking mobile phone. 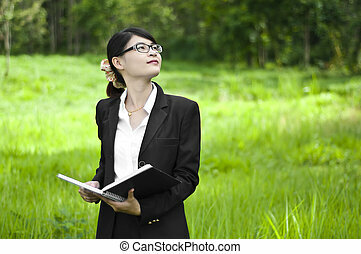 Beautiful Asian business woman inspecting construction site. 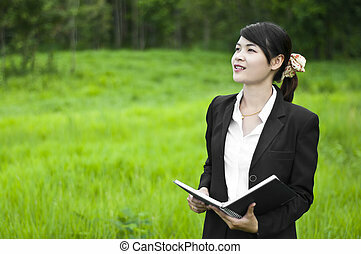 Beautiful Asian business woman, real estate investment. 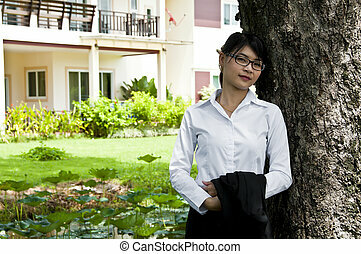 Beautiful Asian business woman relax in garden. 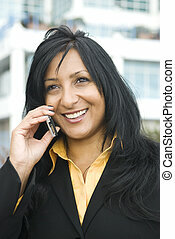 happy asian business woman chatting on her cellphone. 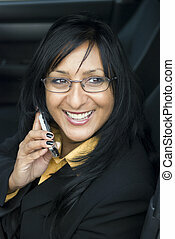 happy asian business woman sitting in her car and chatting on her cellphone while using her laptop computer. 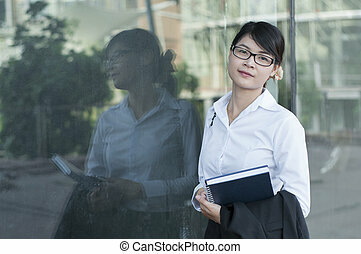 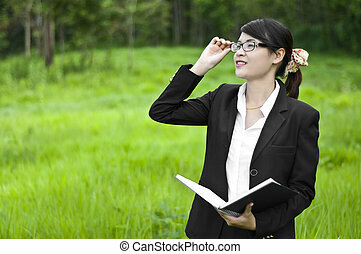 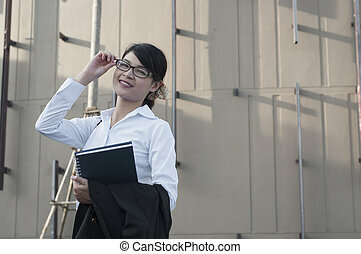 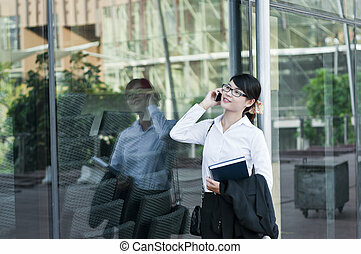 happy laughing asian business woman wearing spectacles. 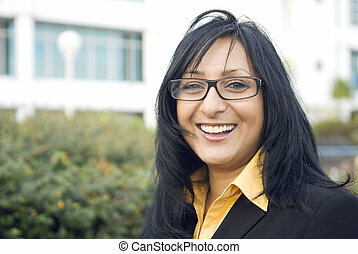 Happy asian woman smiling at camera with a friendly face. 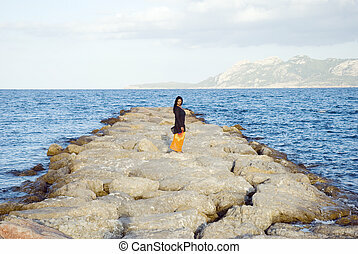 A happy laughing asian woman sitting on a rock at the beach. 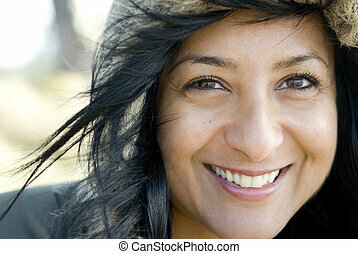 Happy smiling asian woman wearing a winter coat with a hood. 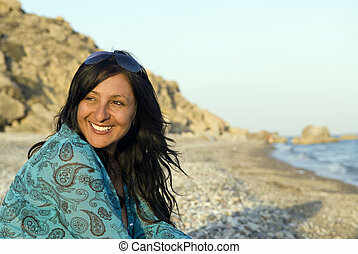 happy laughing asian woman on beach. 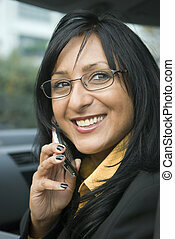 A color portrait photo of a beautiful dark skinned woman wearing a black eye mask and looking towards the camera. 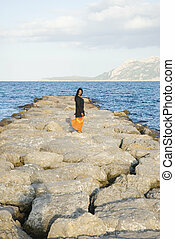 An asian woman standing on rocks and wearing an orange sarong. 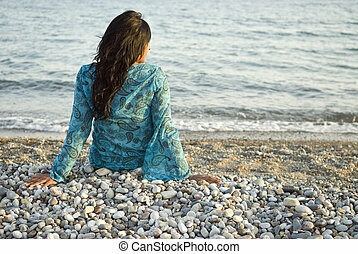 A beautiful asian woman sitting on a beach.